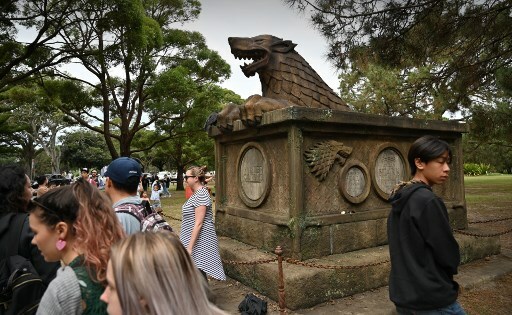 Visitors pass by a mock grave at Grave of Thrones which has been erected by television company Foxtel to mark the coming of the eighth and final season of the Game of Thrones series in Sydney. 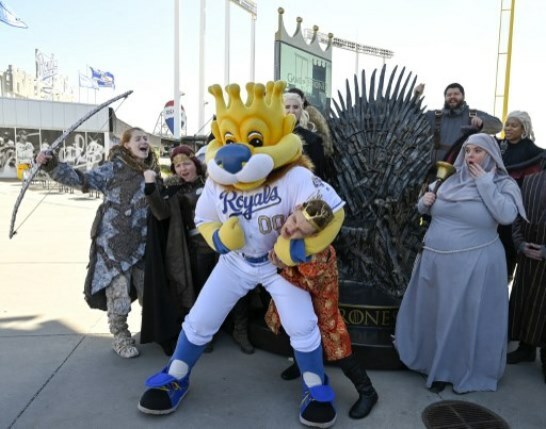 The post Game of Thrones fans fired up for final season appeared first on SABC News – Breaking news, special reports, world, business, sport coverage of all South African current events. Africa's news leader..